Lemon and lime sherbet, nashi pear, ripe nectarine, chalk and slate notes combine with some roasted hazelnuts aromas. There’s some stuck match, brioche and gentle oak aromas just to round out the package. 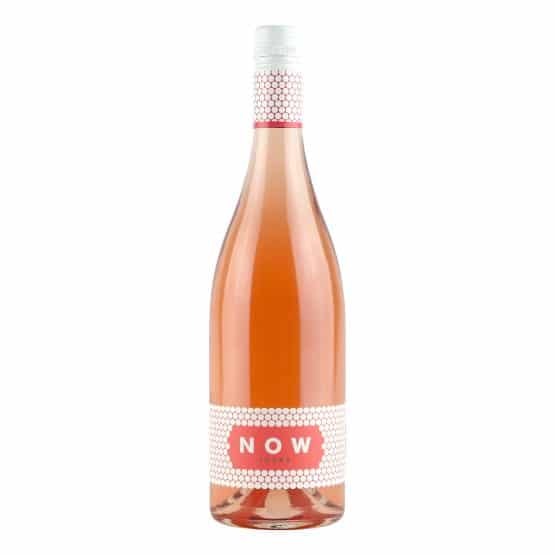 Juicy nectarine and peach flavours are supported by tangy acidity, together with a mineral lick and generous texture from the lees work, skin contact and oak handling giving richness and balance. 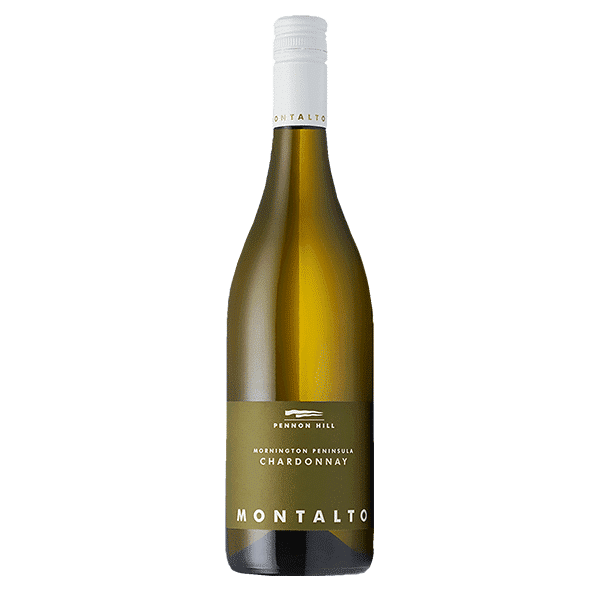 This is a delicious chardonnay with hallmark Montalto qualities exhibiting great varietal definition and regional expression. "A Chardonnay that just sizzles. Aromas of wheat and barley before white nectarines, peaches and grapefruit lap at your feet. There's a precision to the fruit. Perhaps a better word would be focused. Some nuttiness and minerality is evident too. It's long and charismatic through the mouth with dainty textural appeal - you just want more. Superb Chardonnay and a super bargain."